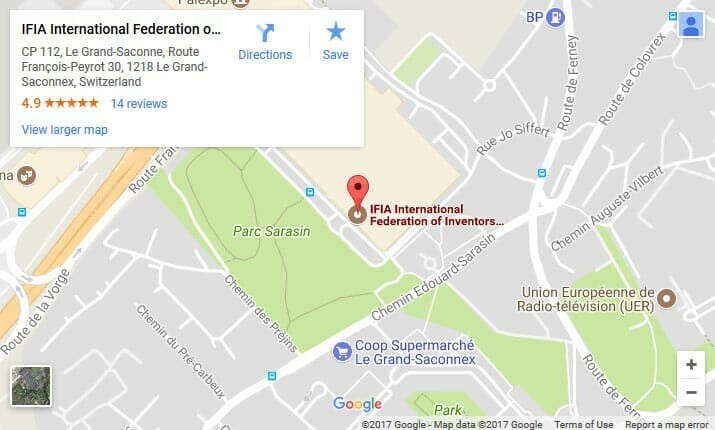 IFIA Full members have voting status in General Assembly and include national associations the aims and activities of which correspond broadly to those of the Federation and the statutes of the Federation. The flags on which a blue point is inserted are identified as candidate members. Candidate members are national associations in the early stages of development or associations requesting to become a full member. They do not have voting status. If they participate strongly in IFIA activities, they can be accepted as full members after gaining the approval of the Executive Committee. In case any of the Full Members does not act based on the above-mentioned criteria, the presidency presents a report of their lack of activity to the Executive Committee, their membership will be suspended and their membership status will be decided in the next General Assembly meeting.